Useful components and great deals to save you some money. 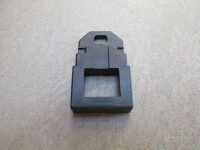 Moto Guzzi used this style of terminal block on some early V700 models and police variants. 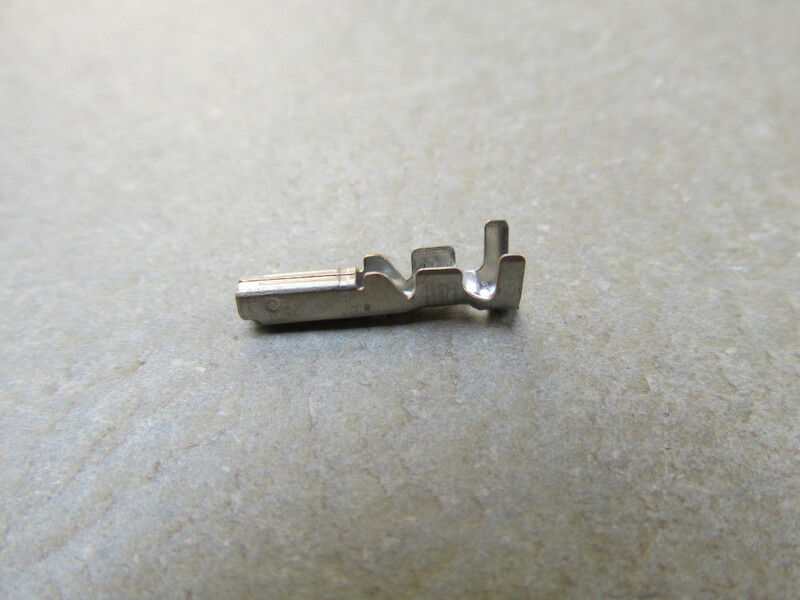 Sold as a strip of 12 terminals. 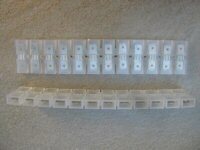 Terminals may be cut apart to separate into smaller sections, as needed. 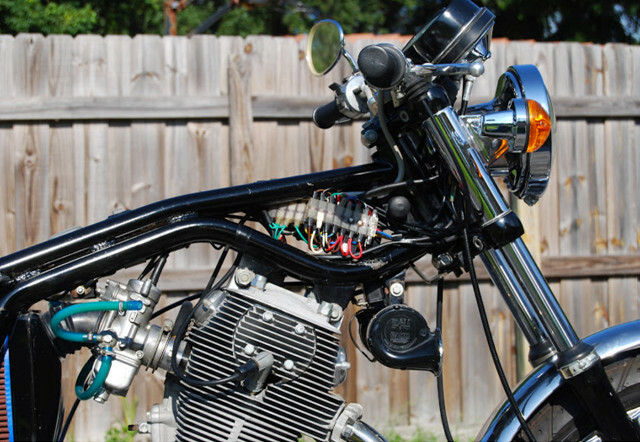 Through hole between each pair of terminals allow fitment to posts, as Guzzi provided on early V700 tail light assemblies. Each terminal has a 20 amp capacity and accepts wire sizes from 12 AWG to 22 AWG. Sold each. 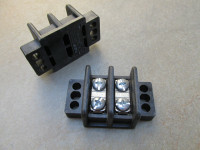 Terminal block fit to the mounting location on early V700 tail light brackets. 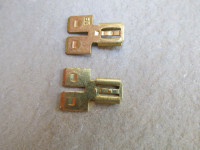 A great way to connect two wires without the need for male spade terminals. 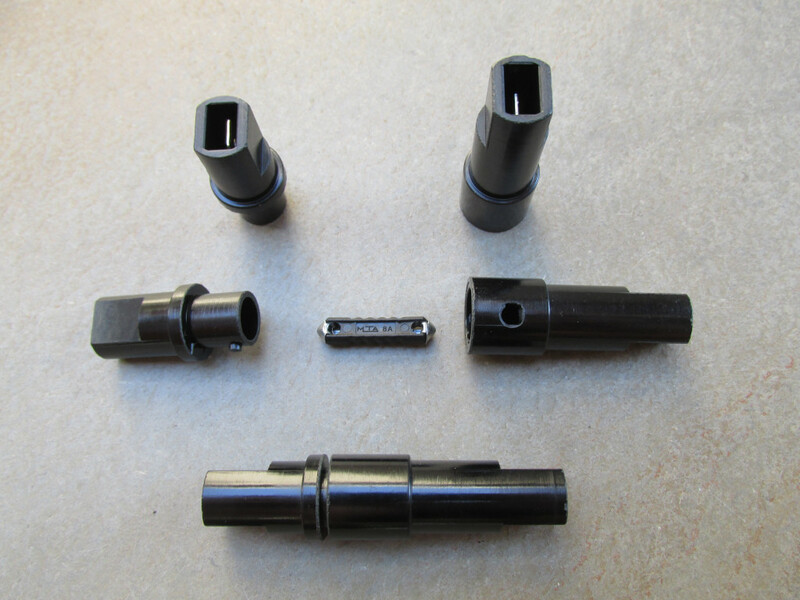 Used on the Laverda SF1 750 and other Laverda models. 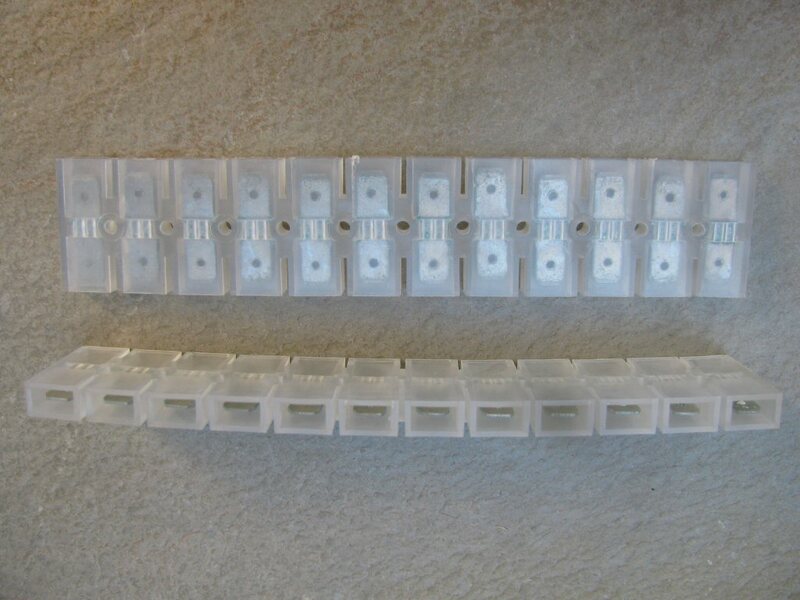 Sold as a single strip of twelve. 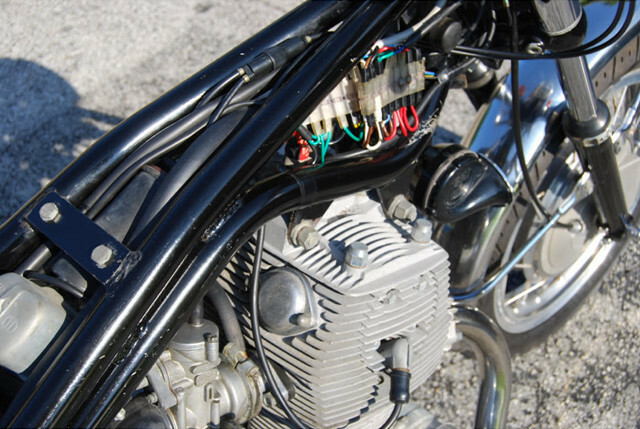 Laverda terminal block for connecting wires under the tank. Photo courtesy of Robert Taub. 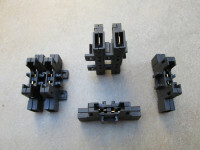 93400962-STRIP: Strip of twelve 2 connection female spade connectors for Laverda and other applications. 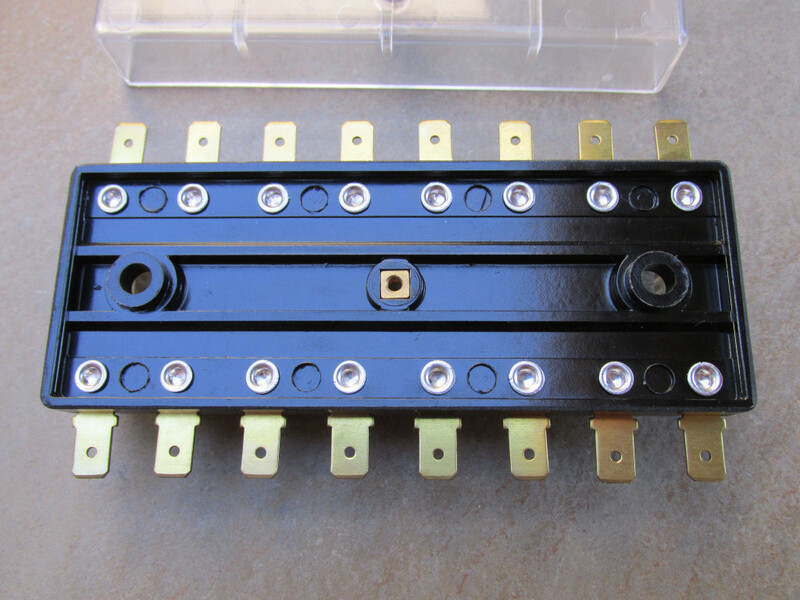 Very nice fuse holder. 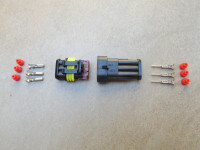 Color coded for 5 amp fuses, but may be used with any fuse size up to 30 amp. 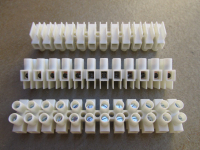 Fuse holders may be ganged together to form a bank of fuses. Price is for one fuse holder, cover, two terminals, and two terminal seals. 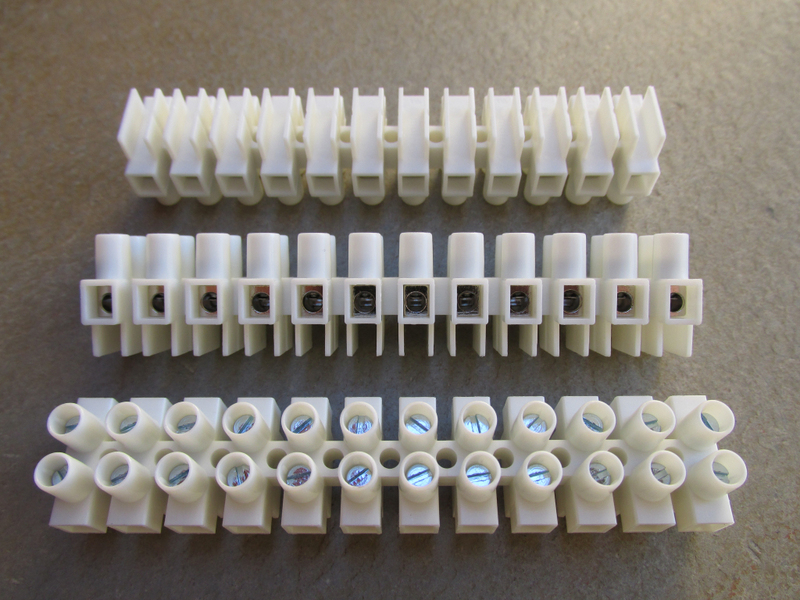 Fuse holders may be ganged together to form a bank of fuses. 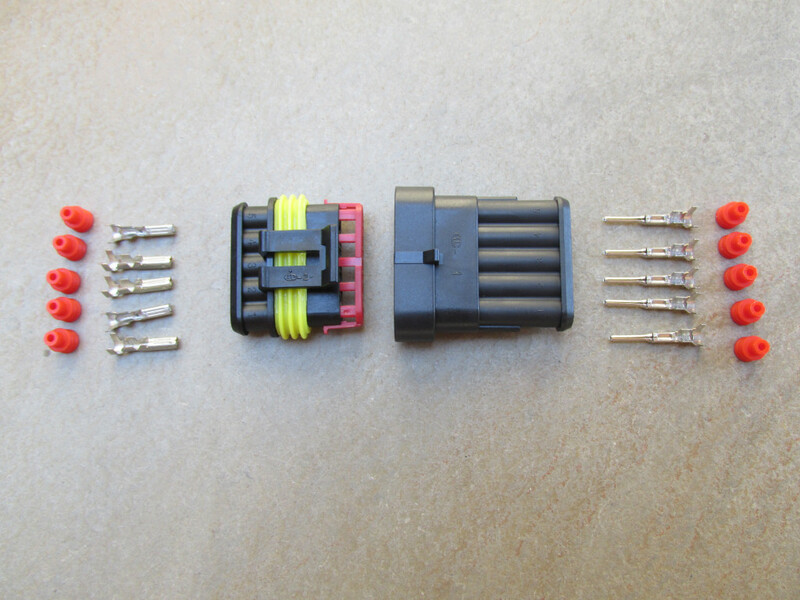 Very nice fuse holder. 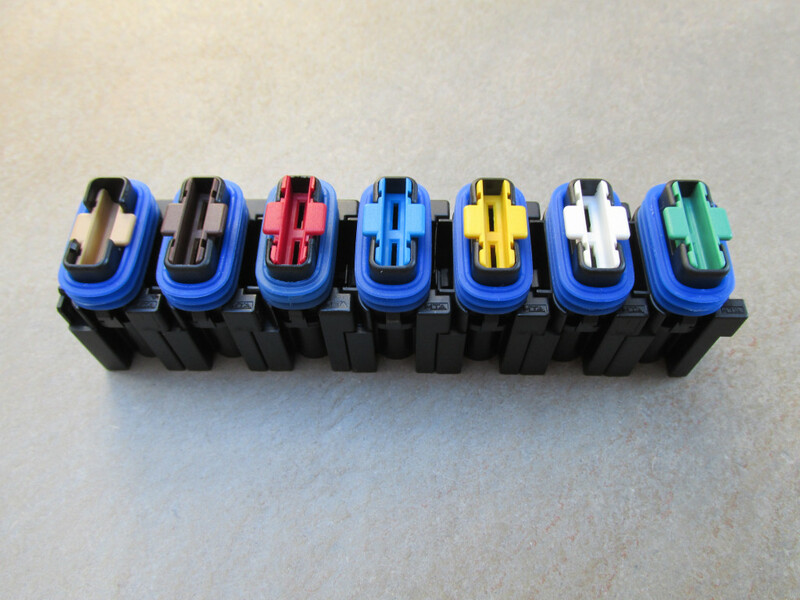 Color coded for 7.5 amp fuses, but may be used with any fuse size up to 30 amp. 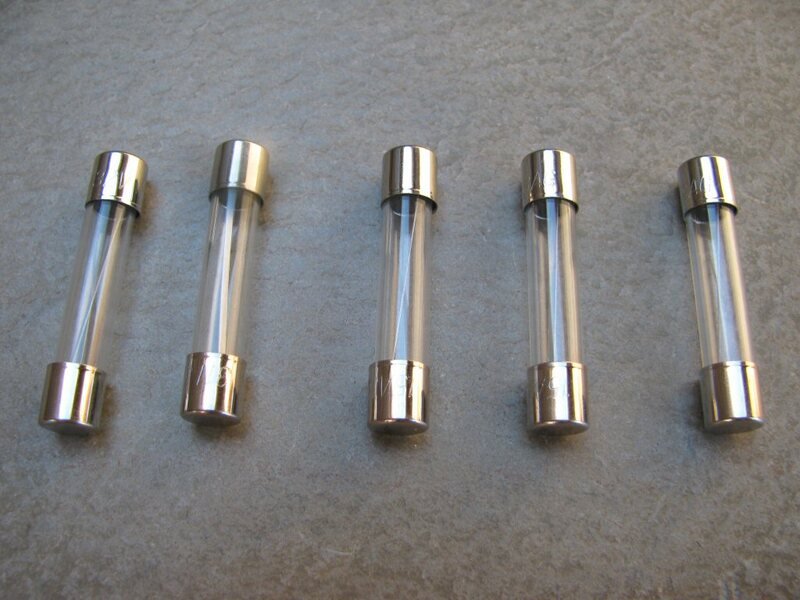 Fuse holders may be ganged together to form a bank of fuses. Price is for one fuse holder, cover, two terminals, and two terminal seals. Very nice fuse holder. Color coded for 10 amp fuses, but may be used with any fuse size up to 30 amp. 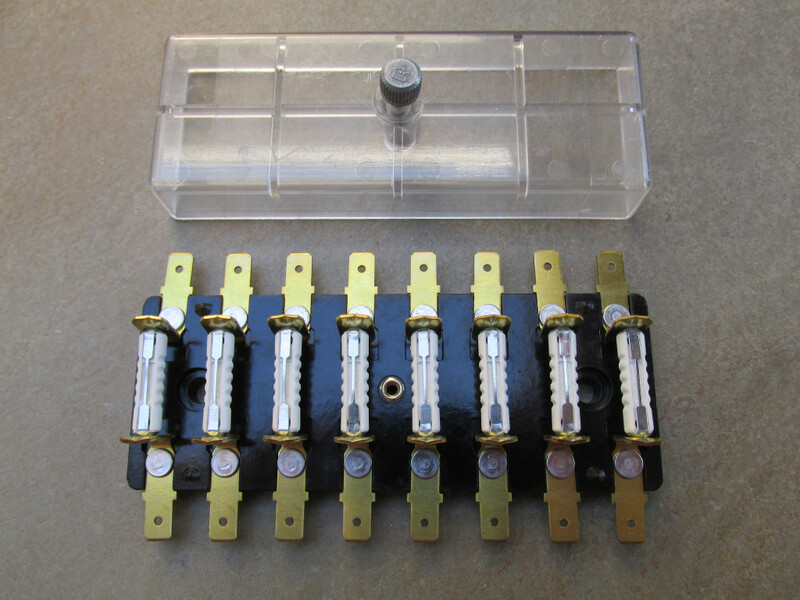 Fuse holders may be ganged together to form a bank of fuses. Price is for one fuse holder, cover, two terminals, and two terminal seals. 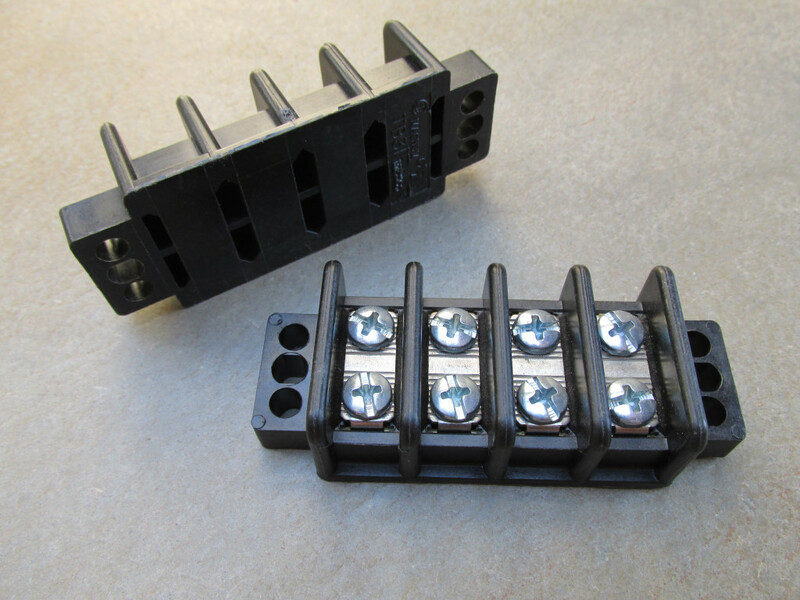 Very nice fuse holder. 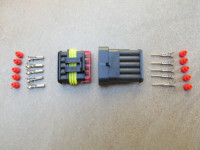 Color coded for 15 amp fuses, but may be used with any fuse size up to 30 amp. 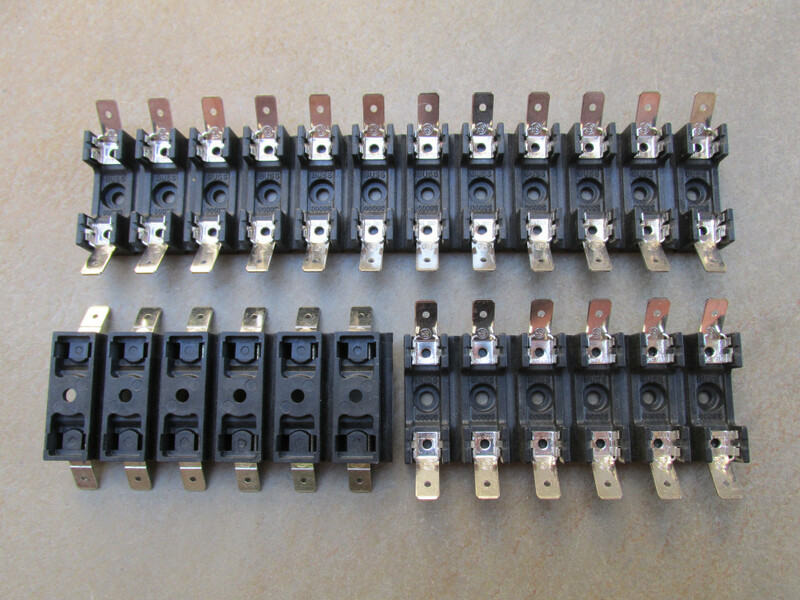 Fuse holders may be ganged together to form a bank of fuses. Price is for one fuse holder, cover, two terminals, and two terminal seals. Very nice fuse holder. 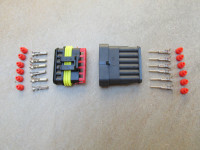 Color coded for 20 amp fuses, but may be used with any fuse size up to 30 amp. 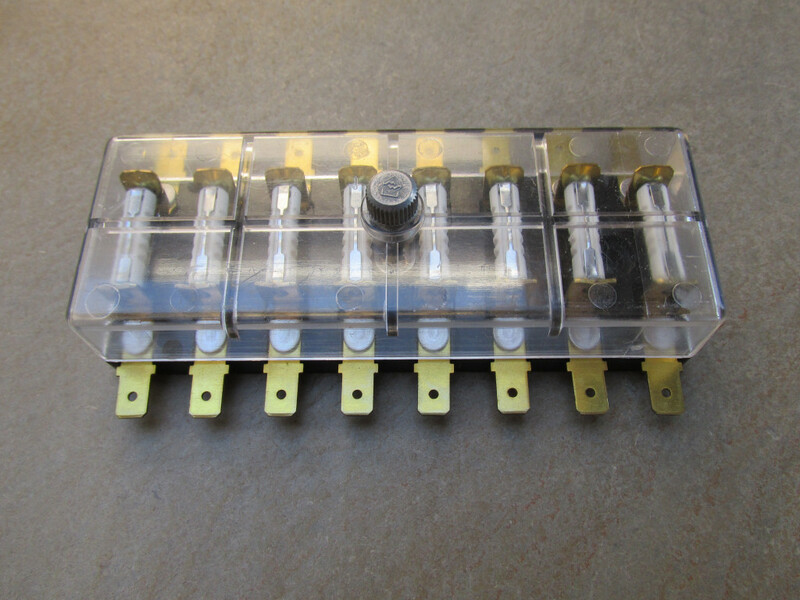 Fuse holders may be ganged together to form a bank of fuses. 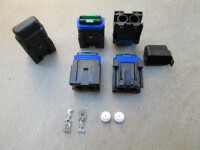 Price is for one fuse holder, cover, two terminals, and two terminal seals. 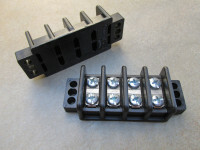 Very nice fuse holder. 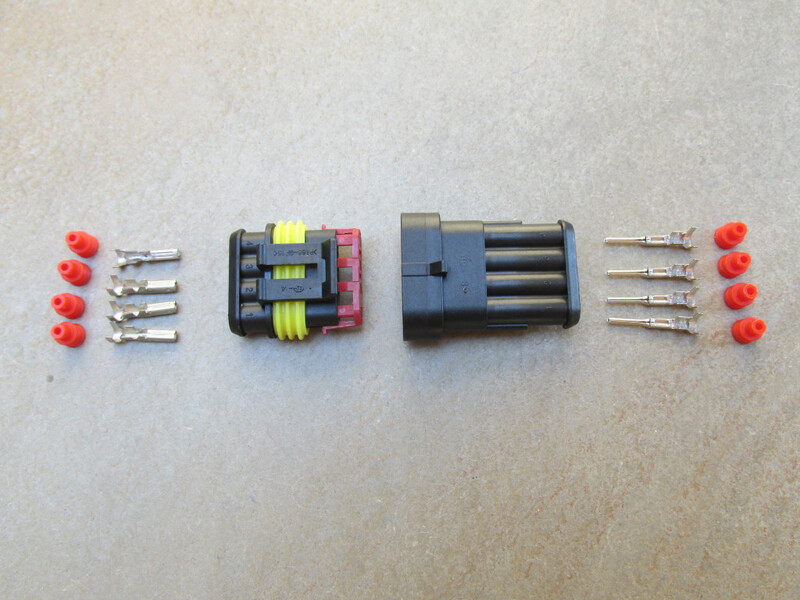 Color coded for 25 amp fuses, but may be used with any fuse size up to 30 amp. 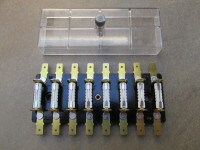 Fuse holders may be ganged together to form a bank of fuses. Price is for one fuse holder, cover, two terminals, and two terminal seals. 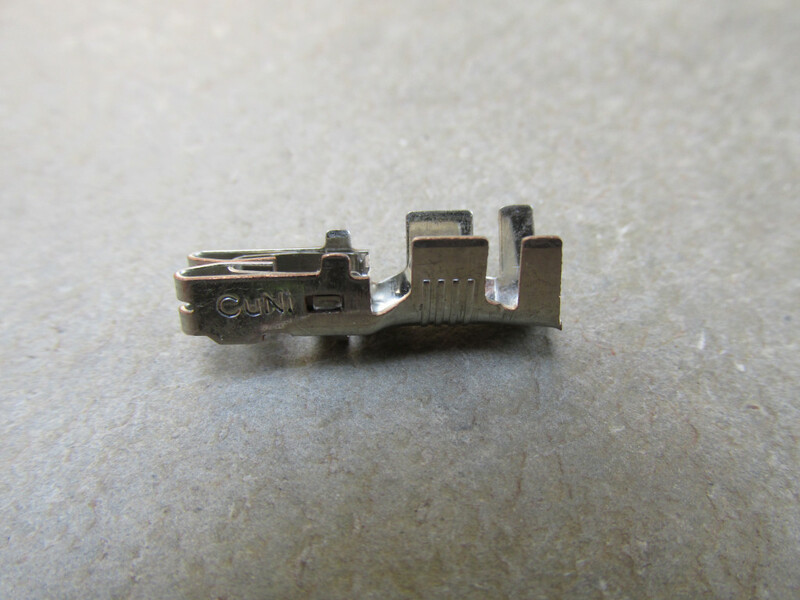 Very nice fuse holder. 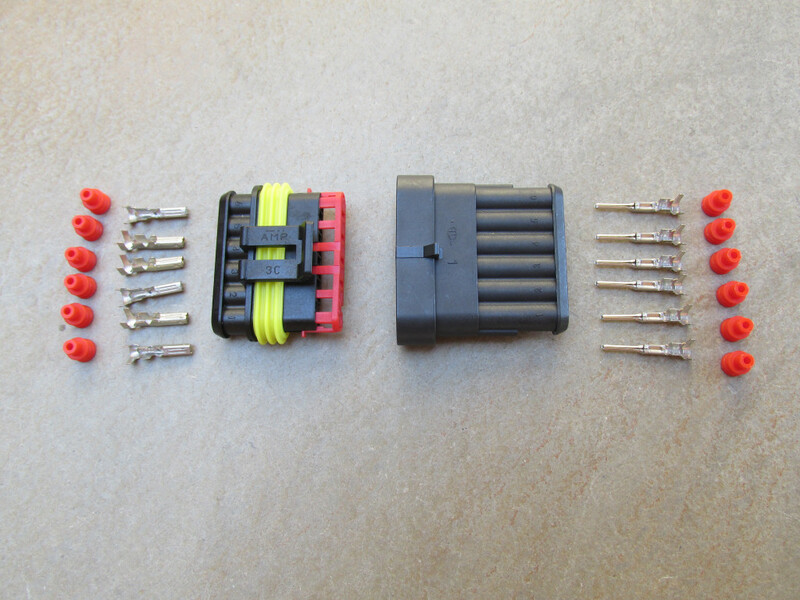 Color coded for 30 amp fuses, but may be used with any fuse size up to 30 amp. 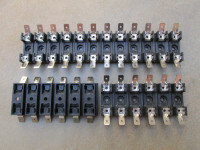 Fuse holders may be ganged together to form a bank of fuses. Price is for one fuse holder, cover, two terminals, and two terminal seals. Terminal for sealed fuse holder. 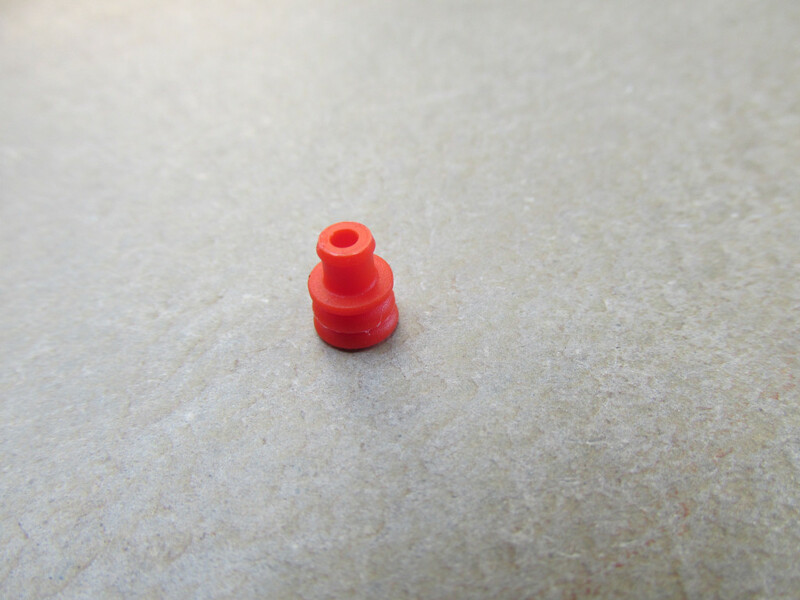 Fits 1 mm - 1.5 mm wire (18 - 16 AWG). Sold each. 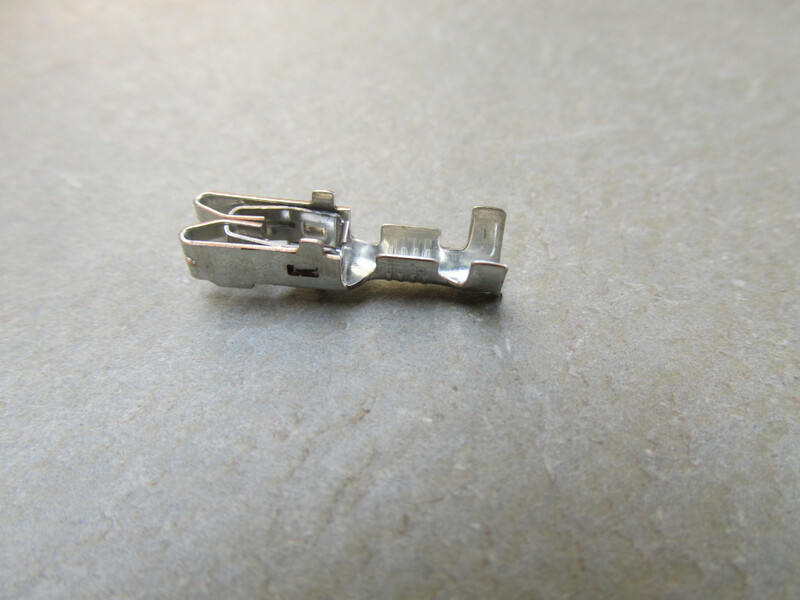 Terminal for sealed fuse holder. 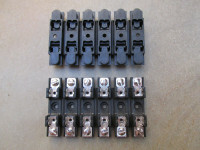 Fits 2.5 mm - 4 mm wire (14 - 12 AWG). Sold each. 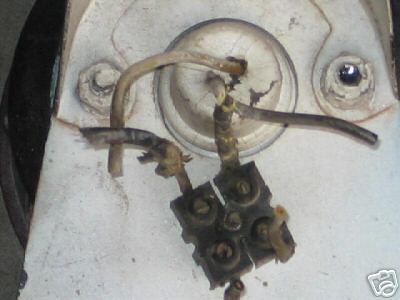 Terminal for sealed fuse holder. 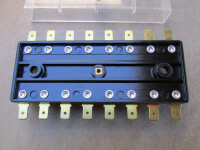 Fits 4 mm - 6 mm wire (12 - 10 AWG). Sold each. 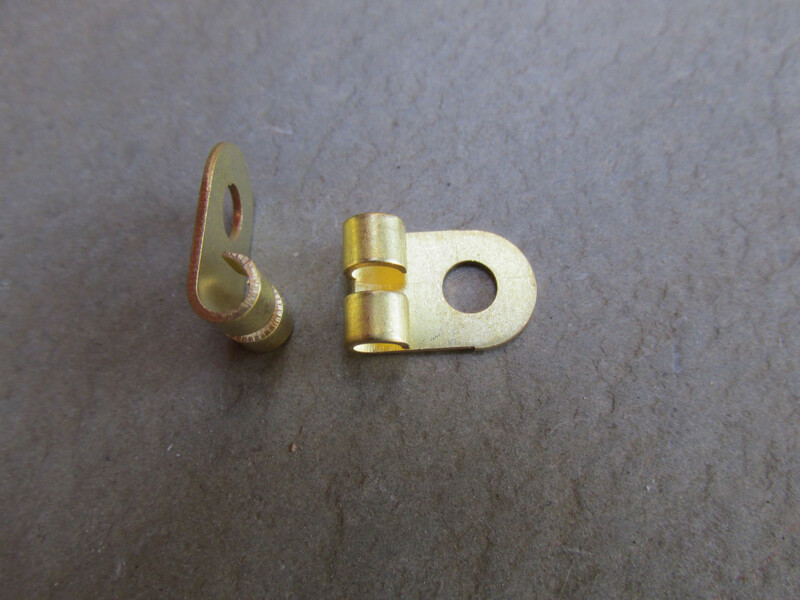 Seal for sealed fuse holder. Sold each. 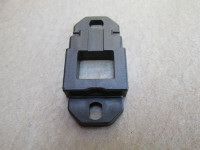 Mount for sealed fuse holder. Hole on top. 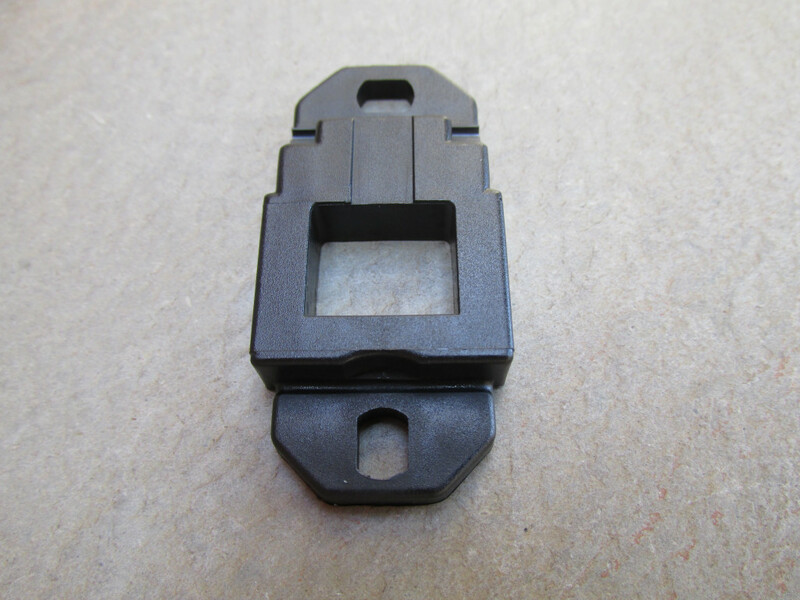 Mount for sealed fuse holder. Sold each. Mount for sealed fuse holder. Hole on top and bottom. 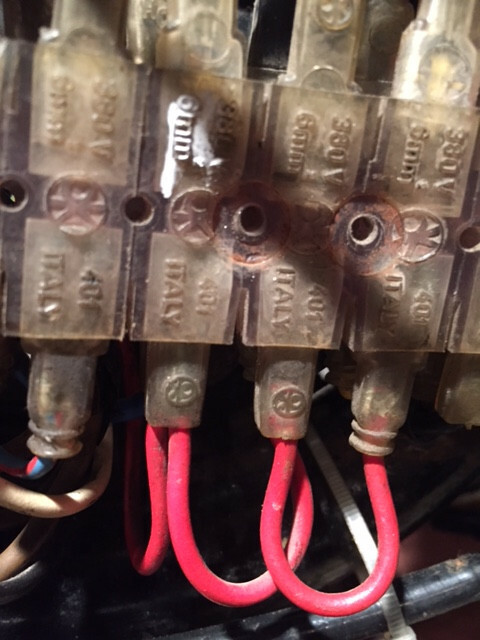 Nice fuse holder. Convenient female spade connections inserted from the bottom. 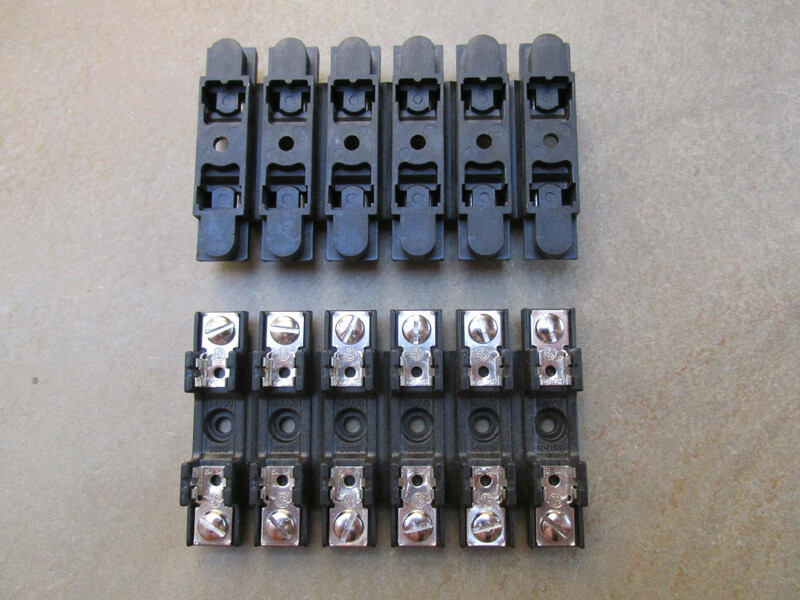 Fuse holders may be ganged together to form a bank of fuses. Sold each. Nice fuse holder. 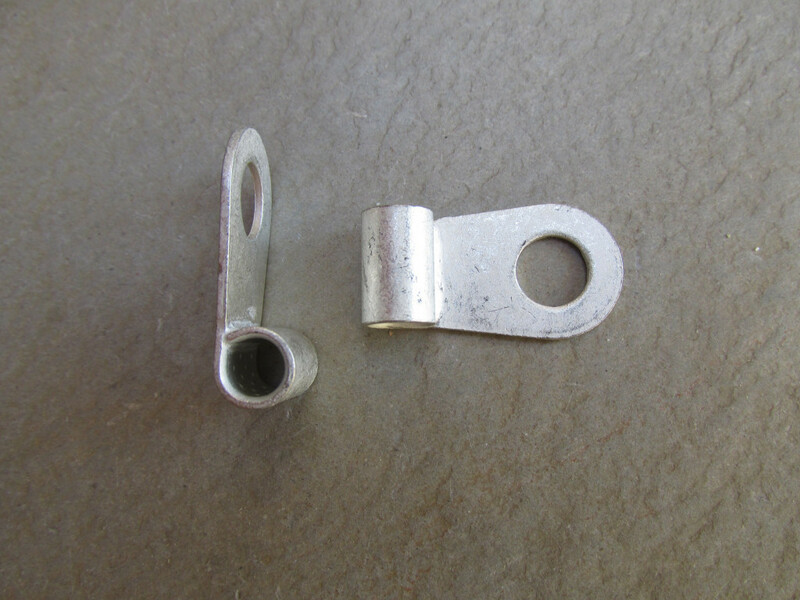 Convenient female spade connections inserted from the side. 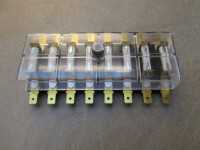 Fuse holders may be ganged together to form a bank of fuses. Sold each. Very nice fuse holder. 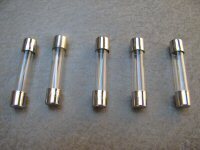 Accepts torpedo shaped fuses. 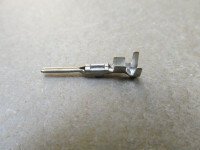 Convenient female spade connections inserted from each end. Sold each. 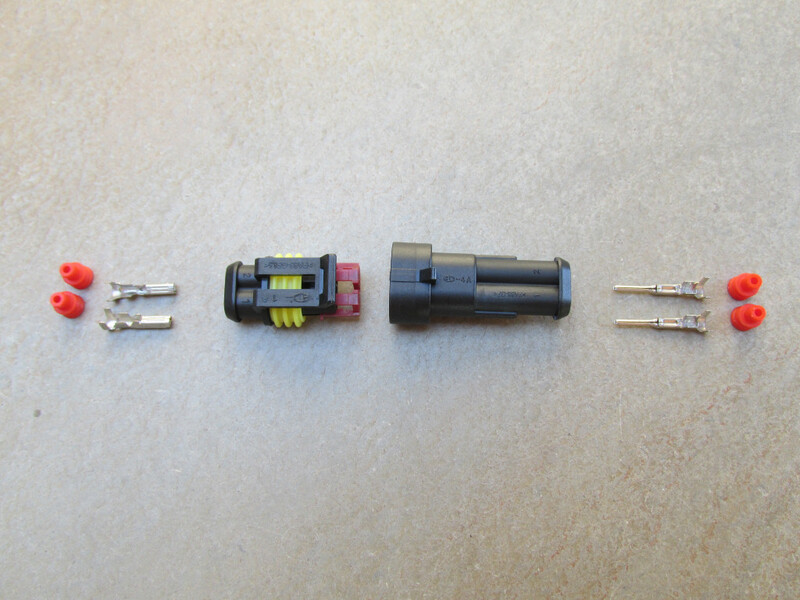 Good quality fuse holder. Accepts AGC fuses. 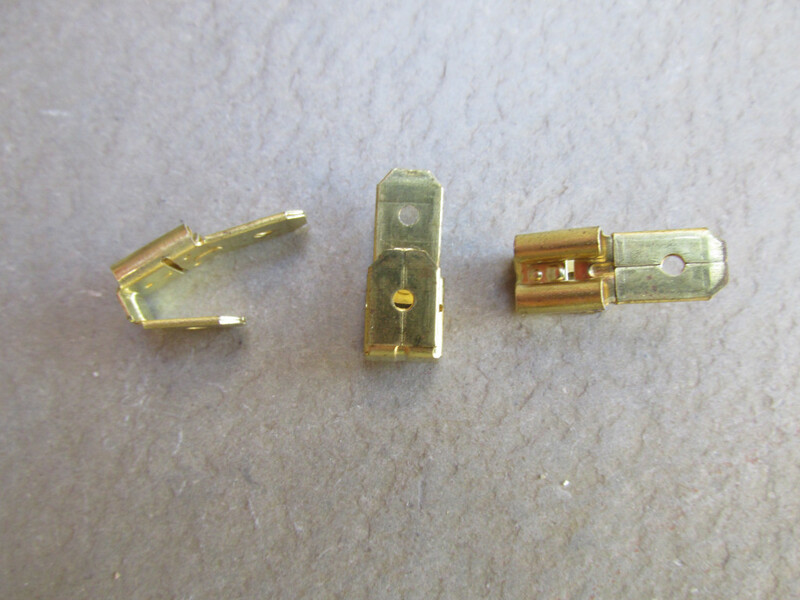 Connections made with female spade terminals. 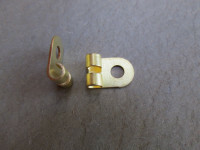 May be snapped apart to smaller sizes. Sold as a bank of 12 or two banks of 6. 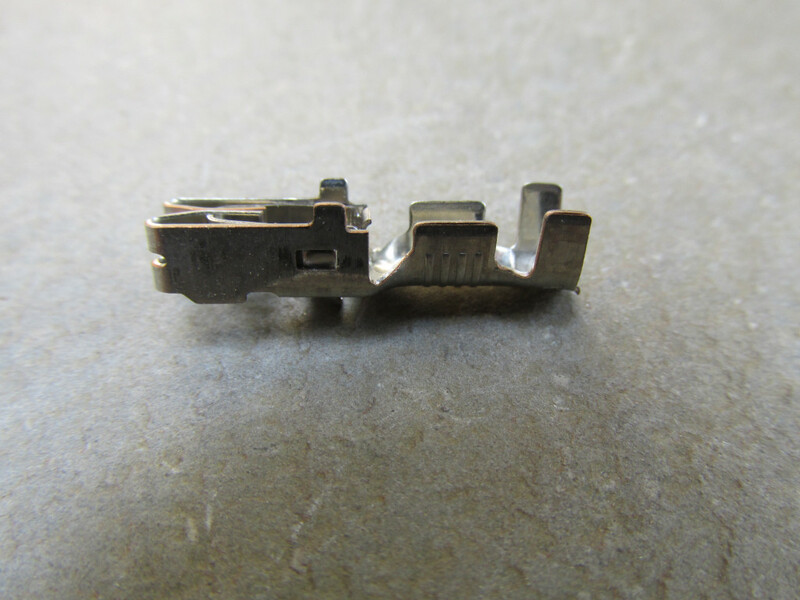 Good quality fuse holder. 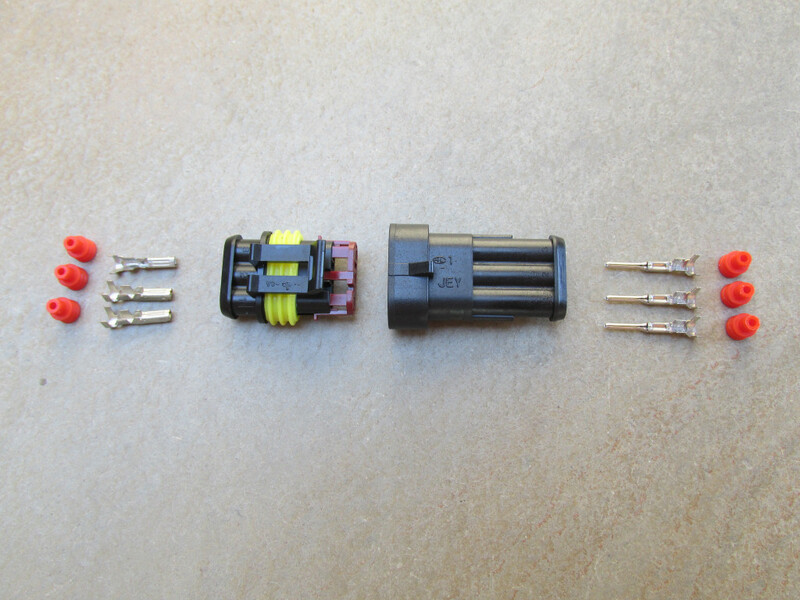 Accepts AGC fuses. 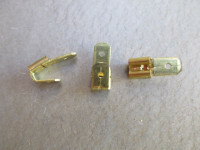 Connections made with ring terminals. 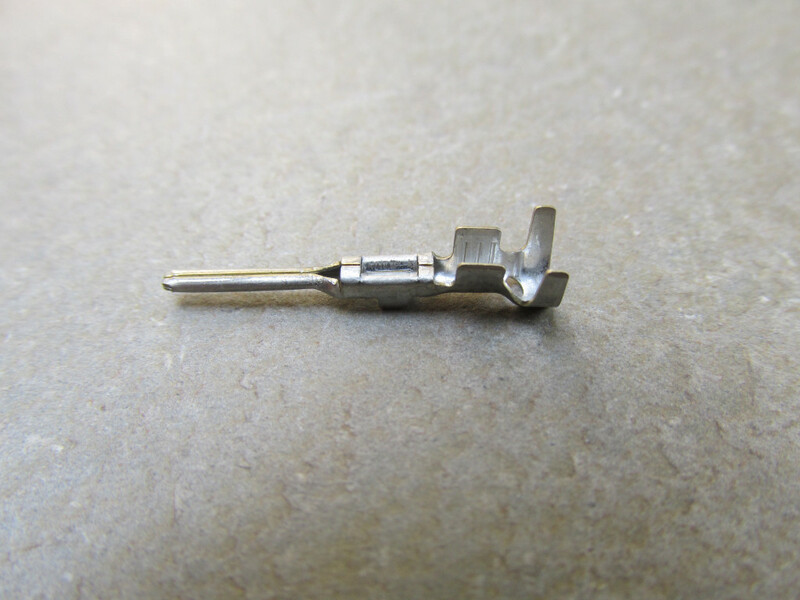 May be snapped apart to smaller sizes. Sold as a bank of 6. 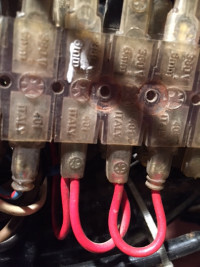 Good quality fuse box. Accepts 8 torpedo fuses. 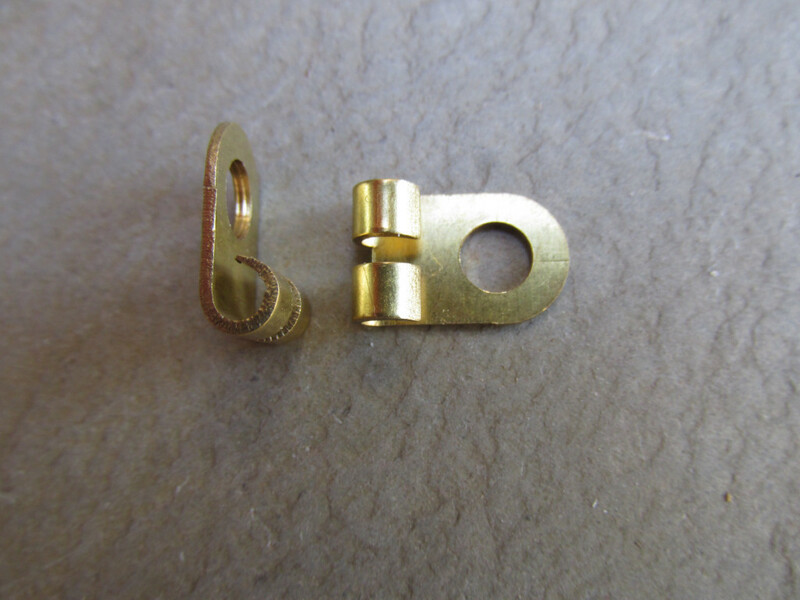 Connections made with female spade terminals. Excellent quality terminal block. Two positions. Sold each. Excellent quality terminal block. Four positions. Sold each. 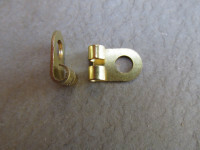 Genuine Tyco Electronics (TE) AMP Superseal 1.5 series connector. 1 position. Very nice quality. Sold each. Genuine Tyco Electronics (TE) AMP Superseal 1.5 series connector. 2 positions. Very nice quality. Sold each. 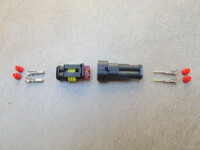 Genuine Tyco Electronics (TE) AMP Superseal 1.5 series connector. 3 positions. Very nice quality. Sold each. 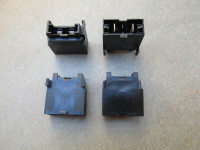 Genuine Tyco Electronics (TE) AMP Superseal 1.5 series connector. 4 positions. Very nice quality. Sold each. 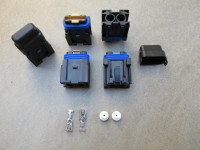 Genuine Tyco Electronics (TE) AMP Superseal 1.5 series connector. 5 positions. Very nice quality. Sold each. 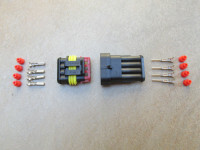 Genuine Tyco Electronics (TE) AMP Superseal 1.5 series connector. 6 positions. Very nice quality. Sold each. 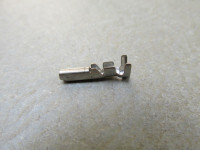 Genuine Tyco Electronics (TE) AMP Superseal 1.5 series female spade terminal. Fits 1 mm - 1.5 mm wire (18 - 16 AWG). Sold each. 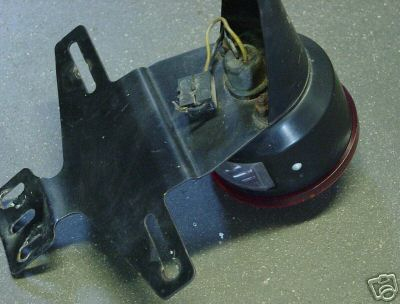 Genuine Tyco Electronics (TE) AMP Superseal 1.5 series male spade terminal. Fits 1 mm - 1.5 mm wire (18 - 16 AWG). Sold each. 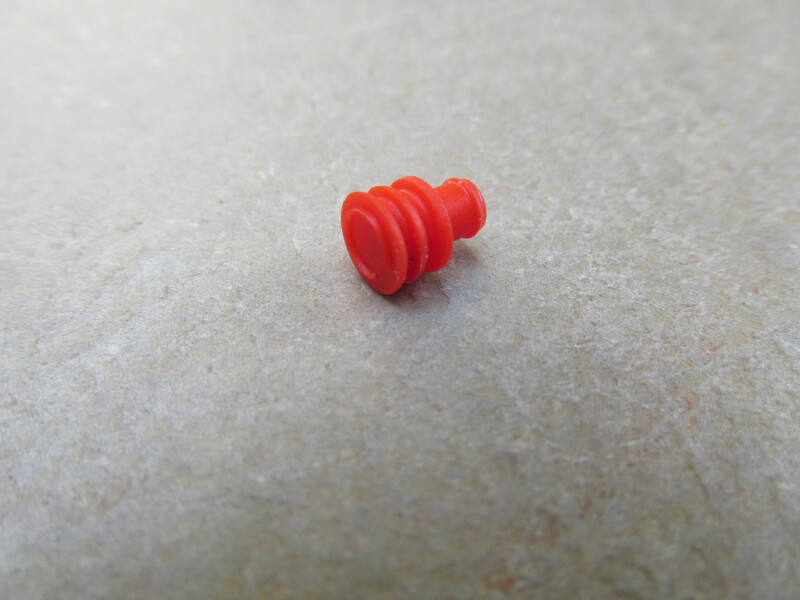 Genuine Tyco Electronics (TE) AMP Superseal 1.5 series wire seal. 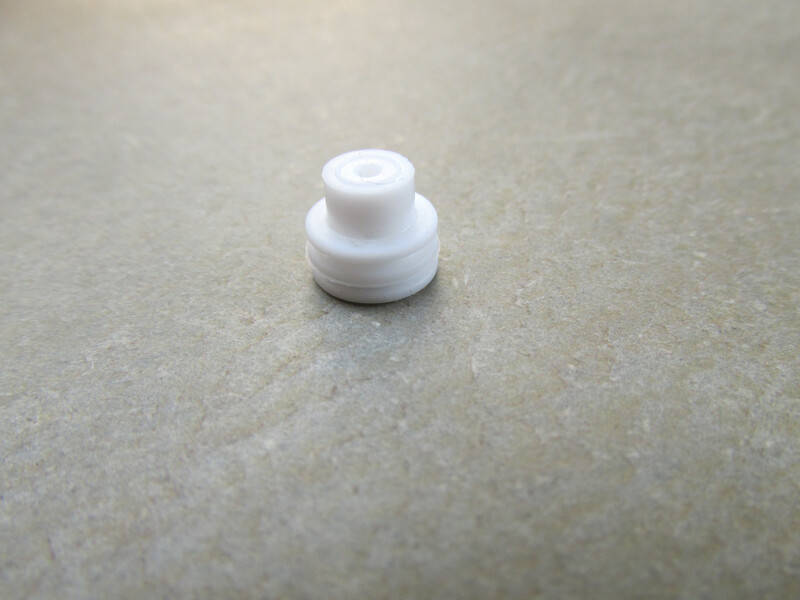 Fits 1.5 mm - 2.5 mm wire (16 - 14 AWG). Sold each. Genuine Tyco Electronics (TE) AMP Superseal 1.5 series blanking plug. Sold each. Very useful in tight spots or when rebuilding generators and other electrical equipment. Reference the diagram below for approximate measurements. The seam is not brazed. Photo courtesy of Håkan Johansson. 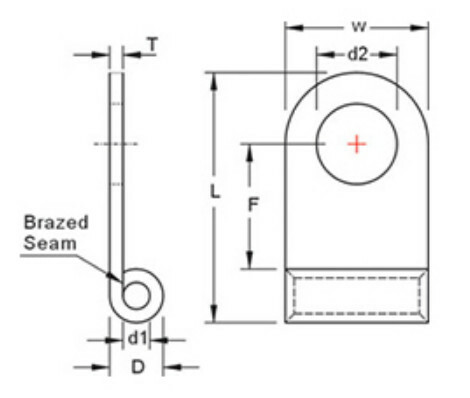 Reference the diagram below for approximate measurements. The seam is brazed. Side by side style. Sold each. Back to back style. Sold each. Customize your harness any way you like with this fuse holder. 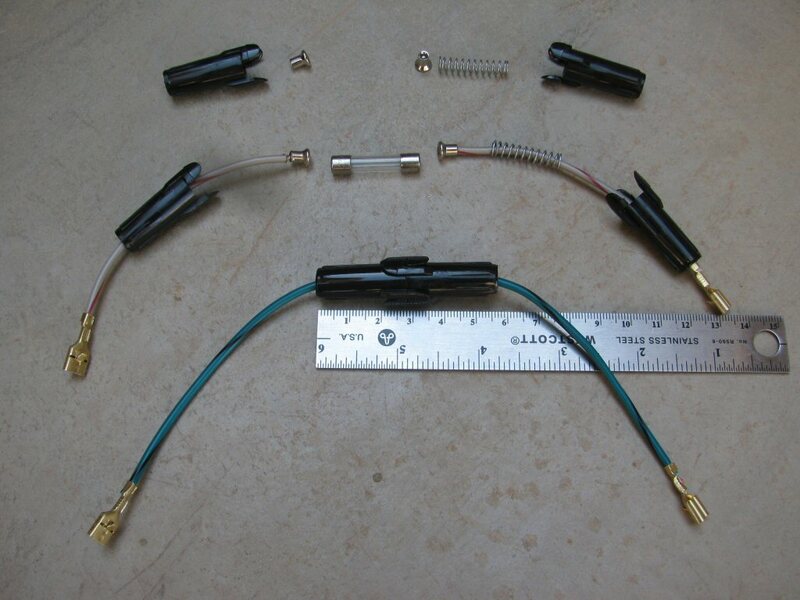 Very easy to solder the wire to the ends (do not crimp). 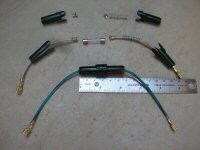 Accepts up to 14 AWG wire and 1⁄4 inch diameter × 1 1⁄4 inch long AGC fuses. Compact size. Price is for one complete fuse holder, 15 amp fuse included, wires and additional terminals not included (shown for assembly reference only). Good quality AGC fuse. Sold each.